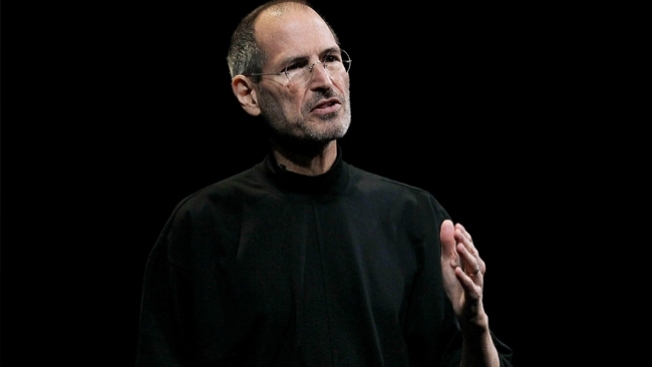 A new book claims Steve Jobs considered buying Yahoo as a way to get Apple into the online search business. The book, Becoming Steve Jobs: The Evolution of a Reckless Upstart to into a Visionary Leader, boasts interviews with Cook, Jony Ive, Eddy Cue, Jobs' wife and many others. Another person interviewed was Bob Iger, the former chief of Disney. Both Jobs and Iger talked about buying Yahoo together to help get Apple a part of the search market, according to Cult of Mac. If Apple had bought Yahoo, that would have mean a different Apple than one sees today -- one with web services and other necessary tools (Apple Mail, anyone?) that could have strengthened the Apple brand. Obviously, the acquisition never happened, but it would have been an interesting mix. It seems as if the book will be a counterpoint to the Walter Isaacson's Steve Jobs, which many of those interviewed, including Cook, said it portrayed the late Apple founder as a different person. In the book, Cook is credited as offering an ailing Jobs part of his liver, but Jobs refused. "Somebody that's selfish doesn't reply like that," Cook said.